Cosmetic dentistry is a special kind of oral care that is focused on improving how your mouth, teeth, and smile appear. Cosmetic dentistry procedures are considered elective procedures rather than essential, but in many cases, they provide restorative and confidence-boosting benefits that revolutionize patients’ lives. Cosmetic dentistry is more than whitening teeth; it can correct a whole slew of oral problems related to both form and function. It provides an excellent solution to issues like broken, cracked, stained, or misshapen teeth. Cosmetic dentistry is pain-free because it is minimally invasive, so you don’t have to worry about the deep discomfort that often accompanies more traditional dental procedures. More people are choosing these procedures than ever because of their many advantages. Inlays and Onlays – Inlay and onlay procedures are types of indirect fillings, used when a tooth is slightly decayed or when the tooth structure is too weak to support a filling. An inlay is added directly onto the surface of the tooth while an onlay is used to cover the entirety of the tooth’s surface. Composite Bonding – This procedure is designed to repair damaged, decayed, or discolored teeth by using a material that resembles the actual color of the enamel. The dentist first drills out the deteriorated portion of the tooth before applying the composite onto the surface. The dentist will then shape the composite according to the natural contour of the tooth, using a high-intensity light. Composite bonding effectively covers any damage to the tooth to prevent aggravation. Teeth Whitening – Teeth whitening or teeth bleaching is a basic cosmetic dentistry procedure. 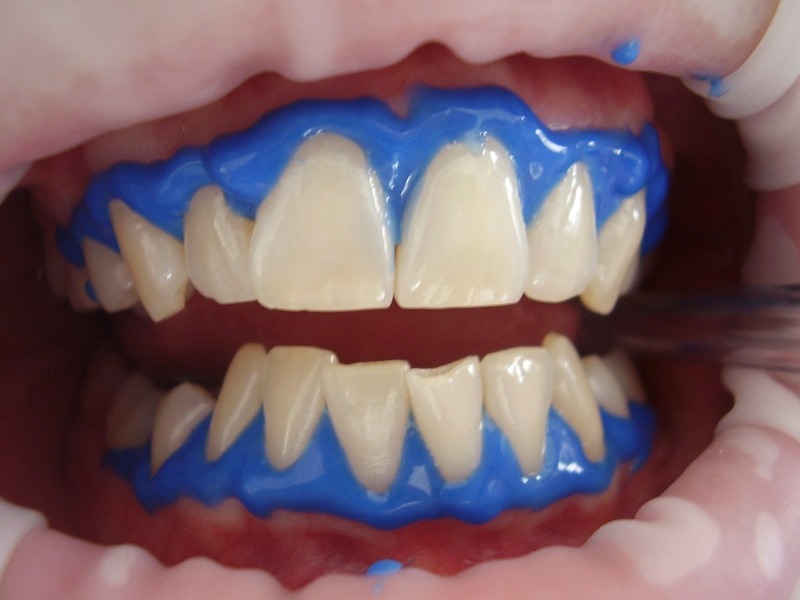 After plaque or tartar is removed from the teeth, they are whitened using special bleaching trays or lights. For aesthetic purposes, teeth can be bleached or whitened to give them a lighter shade than their original color. Various food, drink, and oral hygiene habits can wreak havoc on the color of your teeth, so teeth whitening is a good solution for teeth that have been stained over time. Dental Veneers – Veneers are manufactured using medical-grade ceramic for individual patients to closely resemble the original teeth. Each set is unique to the person, and they look just like original teeth. Veneers are often used to correct dental problems such as crooked, damaged, or cracked teeth. Implants – Dental implants are a replacement for teeth that have fallen out or are severely damaged. The dentist will insert a titanium screw into the jaw, which will serve as the support for the crown. Once the bone and the tissues are fused to the implant, the mouth is ready for the next step: to permanently install the crown. 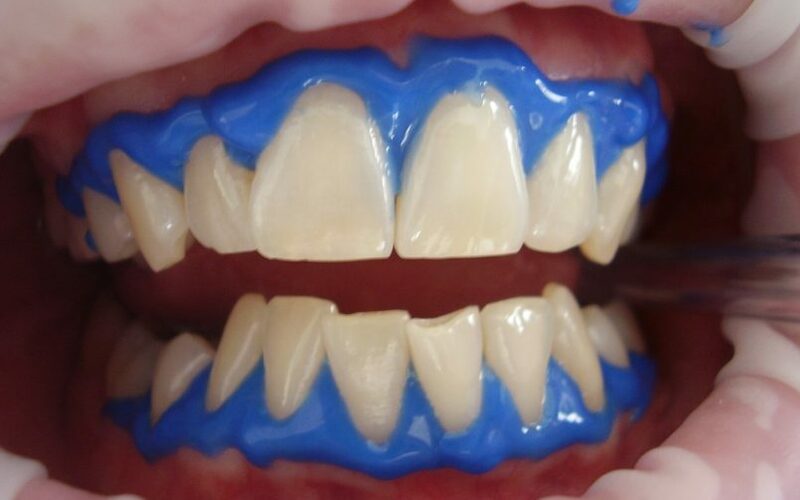 Each crown is made to imitate the exact color and shape of the original tooth, so it should look just right alongside all of the existing teeth. Before you decide on getting any of these cosmetic dentistry procedures or others, it is important that you look for a highly qualified dentist who has successfully performed many cosmetic procedures. Not all cosmetic dentists are created equal so look for experience and continuing dental education as you seek to find the right provider for your dental needs. Find a cosmetic dentist that you can trust so that you will have peace of mind before, during, and after the procedure.